There’s something magical about having plants inside your home. An actual living thing, not just growing but also thriving under the same roof as you. A silent witness to your most precious and intimate life moments. Some of our indoor plants even have names. (Yes, we’ve become that attached). So, when we heard one of our fave indoor plant spots on the Coast was closing we were just so sad. After an incredible 18 months nestled in Maroochydore, Green Collective is shutting up shop and they’re going out with a bang. And by bang, we mean they’re having a sale this week. (Hint: check out their Insta stories here for updates). There was something about visiting this space that filled us with joy. 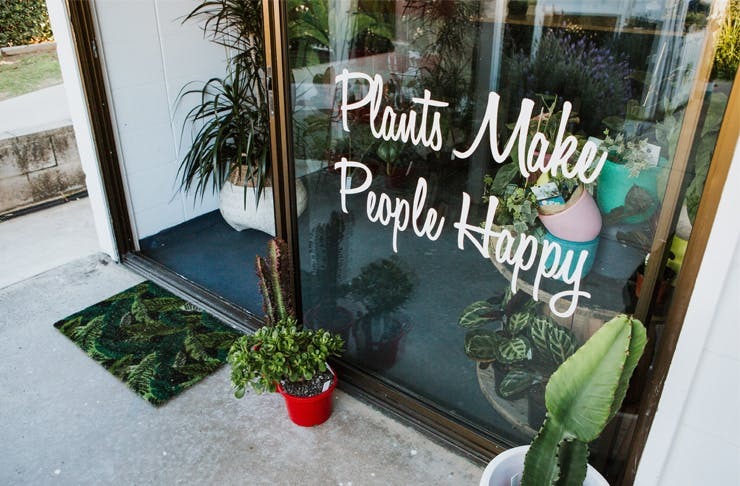 Green Collective was the very first store on the Coast that was dedicated to indoor plants and we all quickly became obsessed. Tucked right near Sunshine Plaza, beneath the incredible hairdressing salon, House Of George, this beautiful little oasis had also been pouring incredible cups of Joe too courtesy of First Batch Coffee. But it’s not all sad news we bring you today. 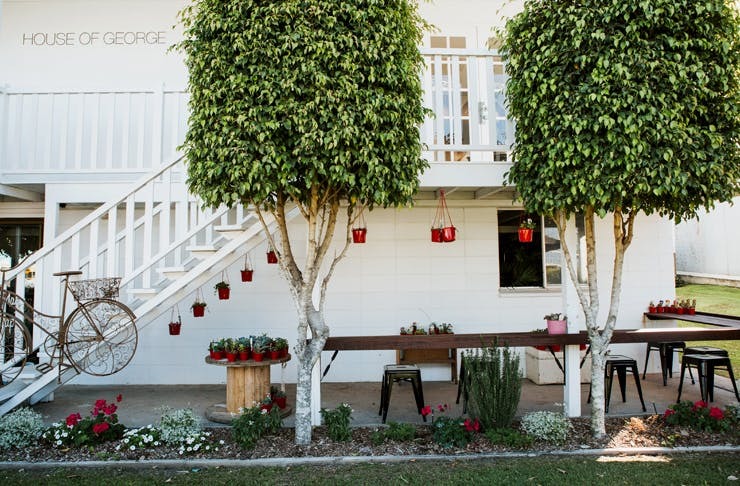 Thankfully owner, Taier Bage, has another oasis in Noosa if you’re still looking to feed your indoor plant fix. Acres Garden Centre is yet another hidden gem with hundreds of indoor plants and matching pots. They have fiddle leaf figs, ferns, philodendron totems, palms, hanging plants, succulents and monsteras. Consider your indoor plant needs, MET. As we wave one last goodbye to Green Collective this week, let us say thanks for making our beautiful Coast greener, one indoor plant at a time. Love Noosa? We've also rounded up the best things to do in Noosa here. Consider yourself a serial plant killer? Here's an indoor plant guide for your kind of people.